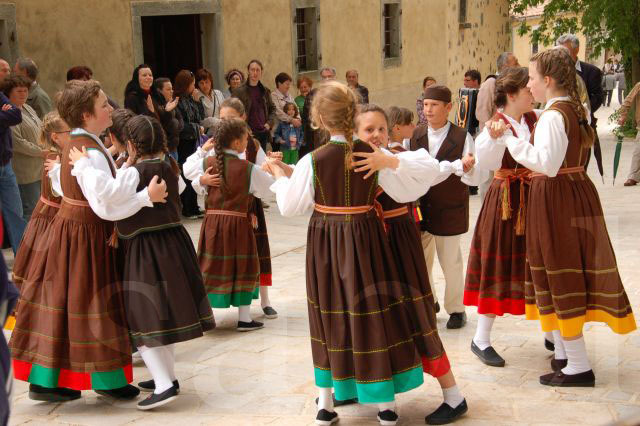 Balun is a traditional Istrian dance performed in pairs to music played by traditional instruments. You can see a video here. 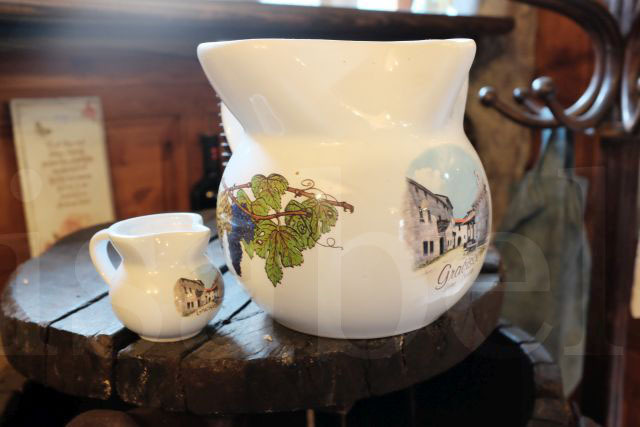 This is a pitcher made of earthenware that was traditionally used to serve wine at special occasions. Today this is a popular decorative souvenir that's often often personalized with someone's name. B is also for Bura, a strong, cold wind that blows in the Adriatic. B is also for Bazga (elderflower). 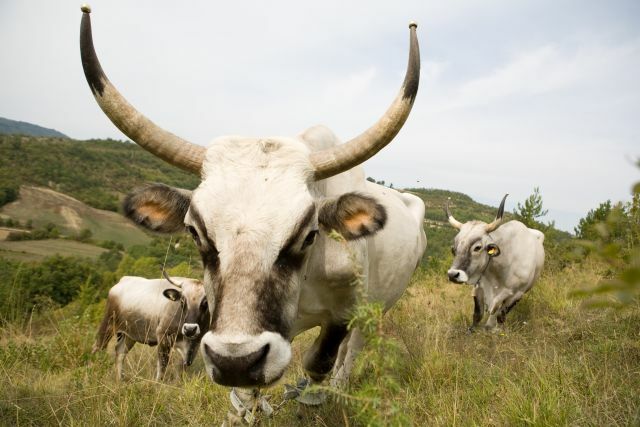 And B is also for Boškarin, a type of Istrian ox. Is it my imagination or do I see humps on the oxen pictured ? My impression is that it is Asian (Zebu/Brahma) breeds of cattle that have humps - not the European breeds. Could it be that these are a result of cross breeding with Asian strains? After all there are (water) buffaloes, native to Asia, in Italy brought by the Arabs into Sicily. Hi Raman, I'm not a bovine expert, so I really don't know. But if you do an image search for Boskarin, you'll see that they don't have humps. Thanks for visiting!